“They have decided to expand their company into Europe and have chosen Ireland, and more importantly the West of Ireland as the location for their first European manufacturing base,” she continued. 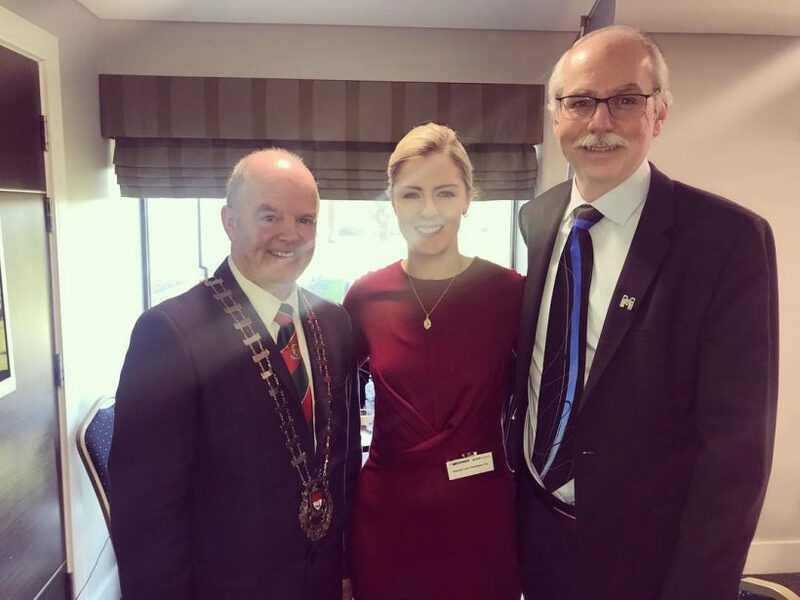 “Meissner have also purchased additional land beside the facility showing a long term commitment to Co Mayo in terms of their intention to expand the business over time,” she said. “I want to wish Chris and Laura the very best of luck in their new endeavour here in Castlebar,” she concluded.